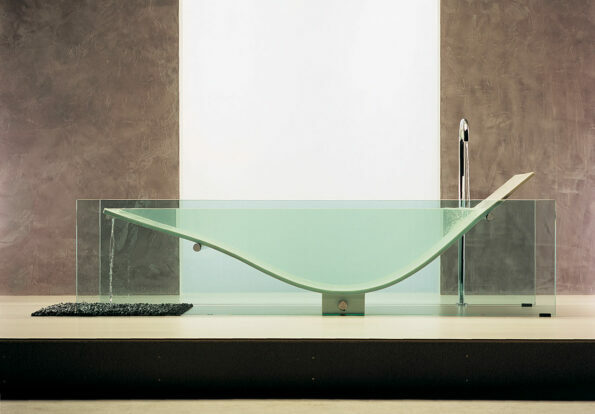 The signature Le cob bath is an extremely luxurious piece for the bathroom and creates not only a unique bathing experience but a unique and striking statement piece for your contemporary bathroom. 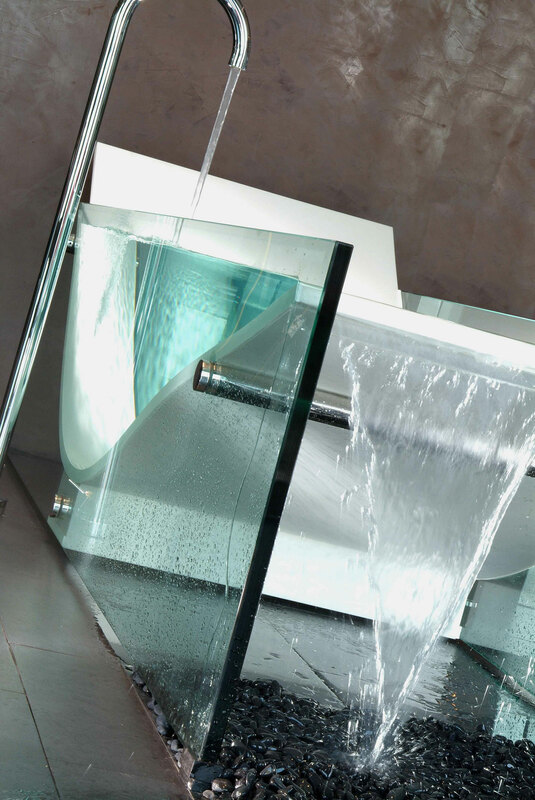 The soothing cascade overflow is naturally therapeutic, reminiscent of a river, as the water falls onto the pebbles below. 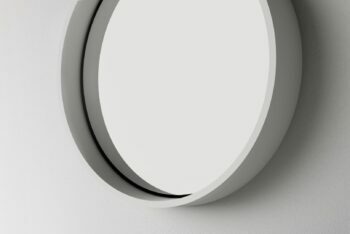 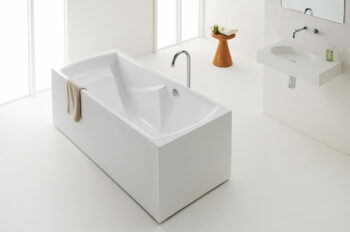 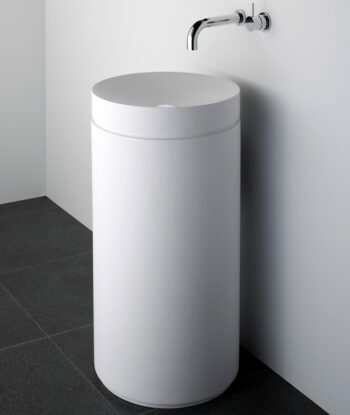 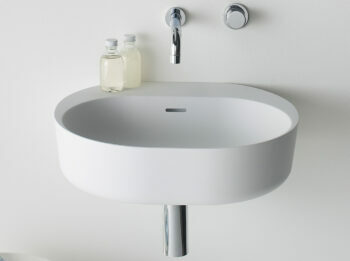 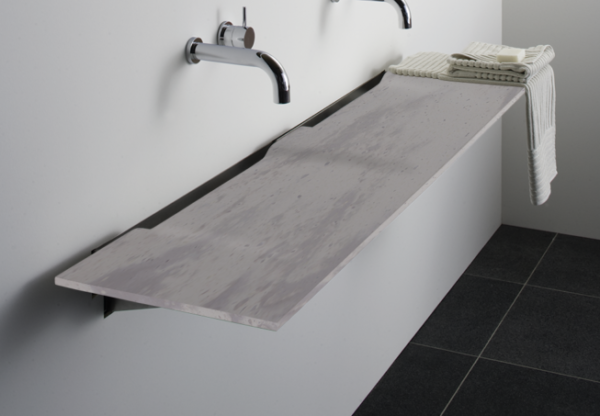 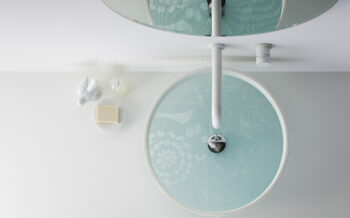 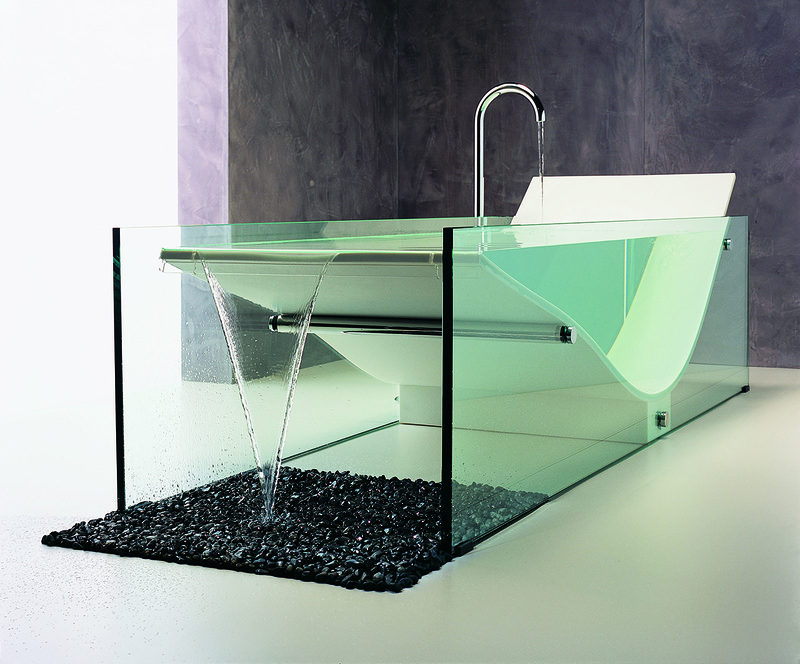 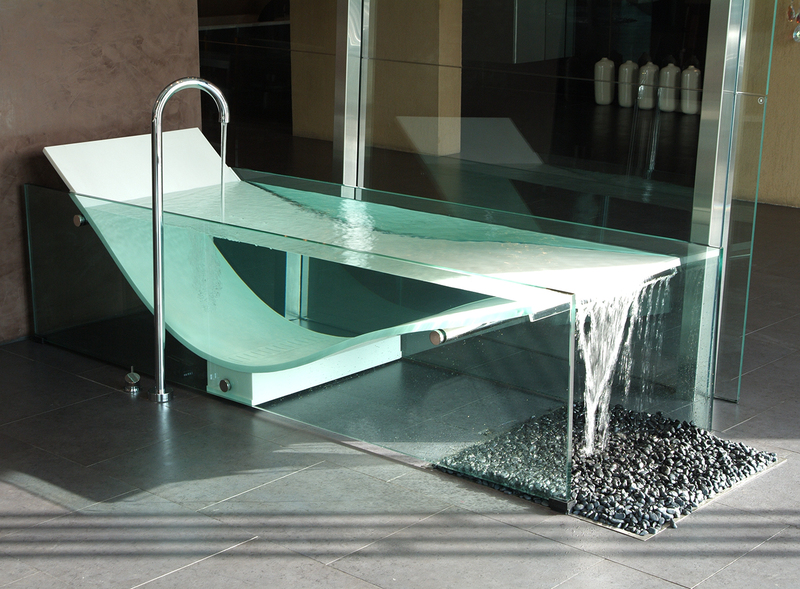 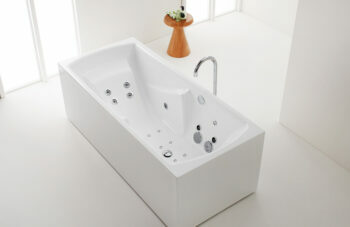 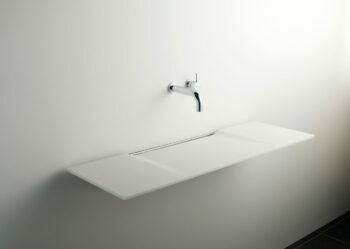 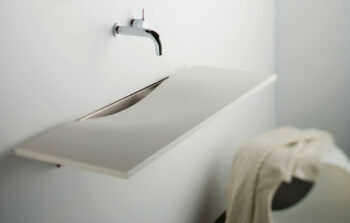 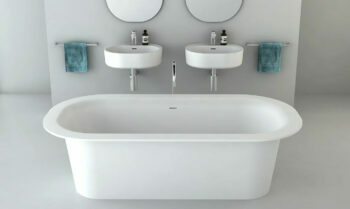 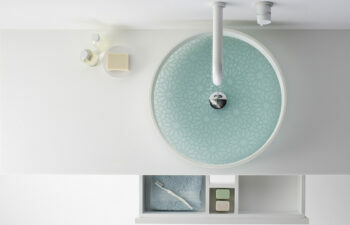 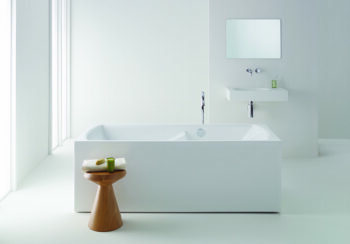 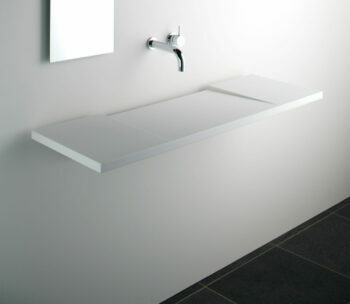 Created from solid surface and glass, the Le cob bath is supplied with a waste and overflow drain tray. 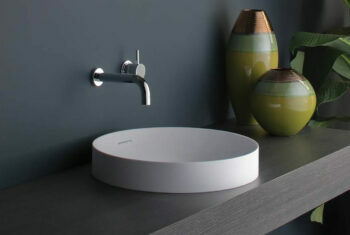 Pebbles are not included, customers to supply their own pebbles.